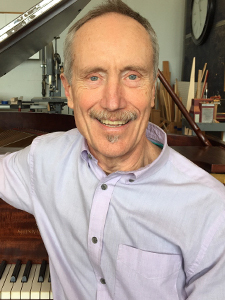 John, the Owner/ Operator of Callahan Piano Service since 1975, is a member of the Piano Technicians Guild and received the highest classification of Registered Piano Technician in 1978. 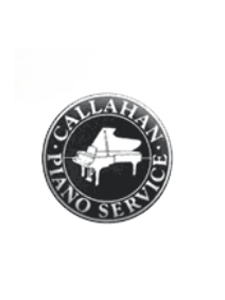 Under his guidance, Callahan Piano Service has grown to be the largest piano service organization in the San Francisco Bay Area with over 11,000 customers including numerous churches, recording studios, recital halls, and musicians. Click here for a Special Message from John Callahan. 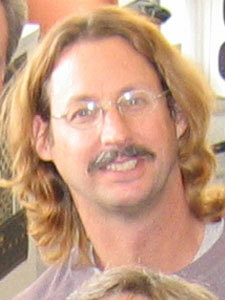 Jim Jr. is President of Piedmont Piano Company, located in Oakland, California. This is the sales side of the Callahan family piano business and features fine quality new and used Yamaha, Fazioli, Steinway, Pleyel, and other fine pianos. Rentals, as well as digital pianos, are also available. Michael operated his own piano service in the South Bay Area from 1982 to 1990. 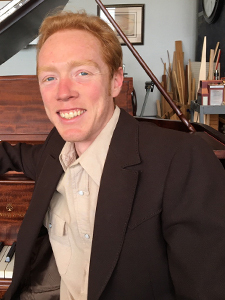 Since joining Callahan Piano Service he has specialized in concert and in-home tuning, regulation, and voicing for our most discriminating clients. Matt, who "grew up with a tuning hammer in his hand", has occasionally left the family business for stints as an actor, musician, stand-up comic, and singer. He has been back with us full-time since 1995, servicing pianos in the home, yet he still finds time for sailing on the bay in his Islander 36, Gypsy, and performing with the Lamplighters. Rhys, a Master Piano Re-builder with over 30 years experience, has worked closely with the Callahans for over 20 years. 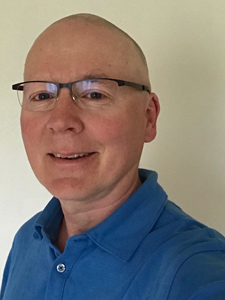 He rejoined our company full-time in 2000 and, together with Shop Foreman Steve Willis, is responsible for the incredible action and belly work being done in our workshop. 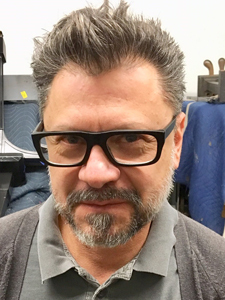 Douglas joined us in 2002, and has 30 years experience in all facets of piano service and rebuilding, and is one of the certified Stanwood PTD installers in the shop. He has a Bachelor of Music in Piano Performance from the University of Colorado in Boulder, Colorado. Thomas joined the CPS team in 2008. Previously he had been Head Piano Technician at Baldwin Piano. 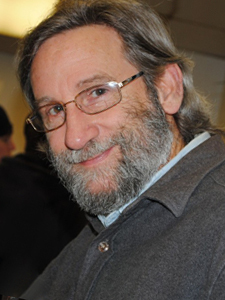 A Registered Piano Technician and Certified Precision Touch Design Installer, he has worked as a piano technician for over thirty years. Thomas holds an M.M. in flute performance from the University of Southern California. Grant is truly a master at the craft of furniture refinishing. His shop, Bepler Furniture Service, is in Sonora, California, where he lives with his wife and two children. We know it's far away, but Grant is the best, and we can't resist sending our customers' pianos to him. Like his father-in-law before him, his relationship with Callahan Piano Service goes back many years. Brandon is a great technician who promises to give us his bio soon. Oliver Jaggi has been involved in the world of piano technology since 1989 and joined the Callahan Piano team in 2014. 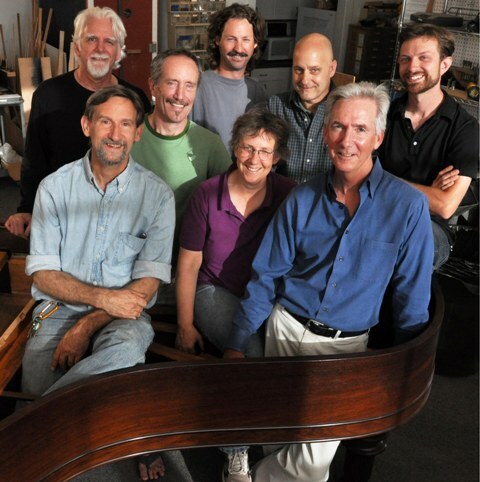 Oliver specializes in tuning, regulating, voicing and concert level piano preparation. Besides pianos, Oliver has helped build some of the largest pipe organs in America and designs and builds high end custom guitars. Patrick is a great technician who promises to give us his bio soon. Always a piano technician at heart, Elizabeth worked for John in the 1980s. She then took a 30+ year hiatus and John graciously welcomed her back to CPS in 2017. She currently fills in and does action work as needed. How's that for life coming full circle? Bernardo is a great technician who promises to give us his bio soon. Originally from Austin, Texas, Bob hitched a ride to California in 1999 with his pal Trisha, when she returned after 10 years away from the Bay Area. Bob takes his role as Shop Dog seriously at CPS, where he keeps a careful ear out for the UPS and FedEx trucks, and monitors the field outside the shop for squirrel, goose and jack rabbit activity. However, his favorite responsibility is dispensing his Zen-like wisdom at piano parties. Caryn Combis works at our Oakland Headquarters as Callahan Piano Service's office manager. Caryn's diverse background--experience not only in library science and document control, but also retail merchandising, purchasing, and advertising--renders her ready for all the administrative curve balls the shop team can throw! A San Francisco native, Caryn has been a long time Oakland resident; she joined Callahan Piano Service in 2000. Our founding father, Jim Callahan Sr. (1927-2016) was a professional musician, played French horn with the San Francisco Symphony from 1956 to 1985. He apprenticed with Bay Area piano tuning legend Peter Wolford and began a part-time piano service in 1957. 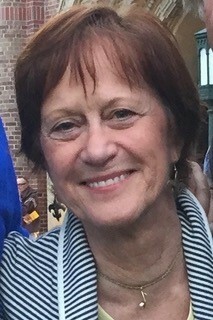 Jim Sr.'s love of music and pianos seems to have influenced his four sons, all devoted to the business, as well as his four daughters, all accomplished musicians, one of whom, Tricia spent many years with Callahan Piano [more about her here]. This page,and all subsequent pages on this website copyright � 2002-2018 Callahan Piano & Elfenworks Productions, LLC. Use of text, images, layout, format, look, or feel of these pages, without the written permission of the copyright holder, except as specified in the Copyright Notice, is strictly prohibited. Site by Elfenworks Productions, LLC.